GreedFall is a new open world RPG in development by Spiders, and published by Focus Home Interactive. We were able to sit down and see a hands off preview of the game by the developers at this year’s E3. The game draws a heavy influence from the 17th century and famous artists of the time, namely Baroque artists. Its story is set to take place in an alternate 17th century new world, where European type settlers have landed on an island steeped in magic and mysticism. From what I could tell, there was a disease of some sort raging through the old world settlers community, and perhaps the native population of the new world had some form of clue or information regarding the disease. The player character is planned on being heavily customizable, with the player being able to choose the style, name, gender and facial/body type and appearance of their own create-a-character. We weren’t shown any of the customization options, but the developer did say just about every aspect of the player, including their clothing will be able to be changed at the players discretion. The game will heavily feature dialogue options with the ability to drive the story in different ways and solve problems outside of combat. Deception, diplomacy and stealth will all be viable methods of progressing through the story if the player so chooses. Combat seemed very Dragon Age inspired, but a heavier focus on more free form combat in an open world setting. The developer did let us know that the day and night cycle found in the game will play a major influence in combat and exploration, possibly even character interactions. 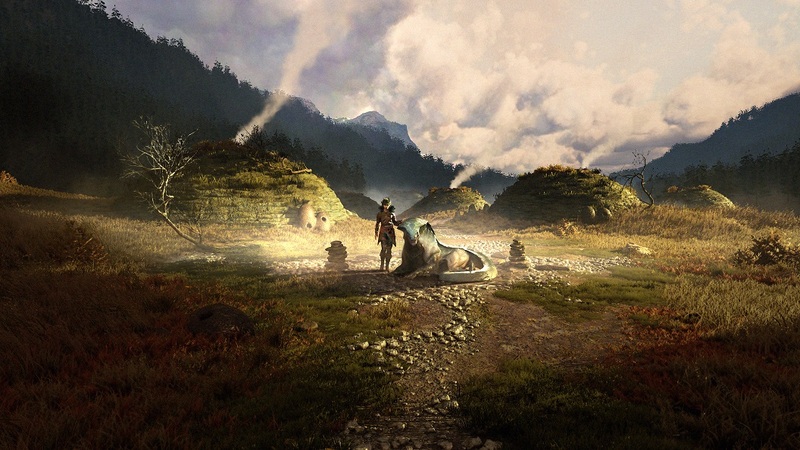 Beyond that, GreedFall is heavily influenced and designed after classic RPGs on the PC. During the demonstration, a party of 3 were shown off, made up of the games created main characte, and 2 other party members. 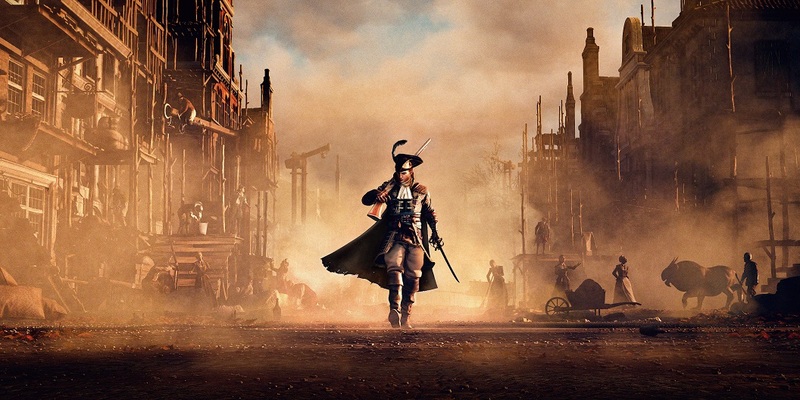 GreedFall has a planned 2019 release for Windows PC, PlayStation 4, and Xbox One.